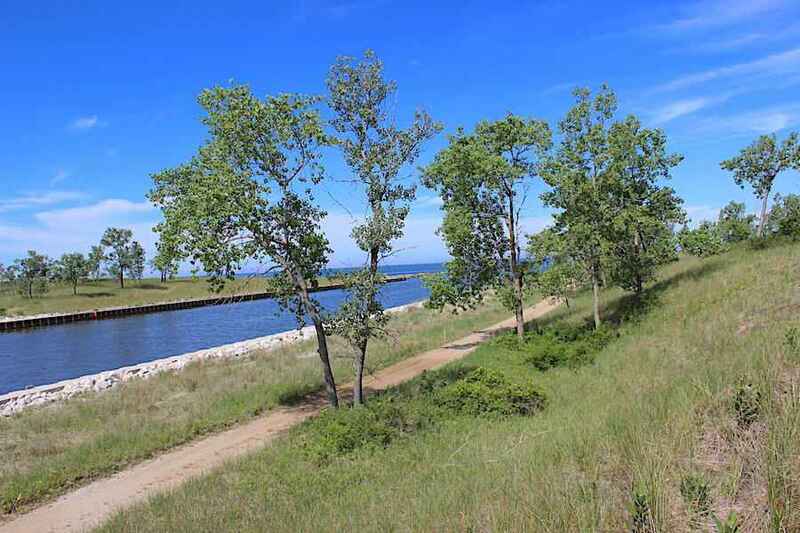 The NorthShore of Saugatuck’s parcel fourteen is one of eight channel sites, with 122′ channel frontage and deeded access to a private Lake Michigan beach (500′ of beach immediately north of the channel, to be accessed via non-motorized sidewalk). This site offers a rare opportunity to own and build a home on world-renowned property, just north of the Kalamazoo river, on the shore of Lake Michigan. A conservation based development, NorthShore consists of over 300 acres; 200 of which will be put in conservation forever. 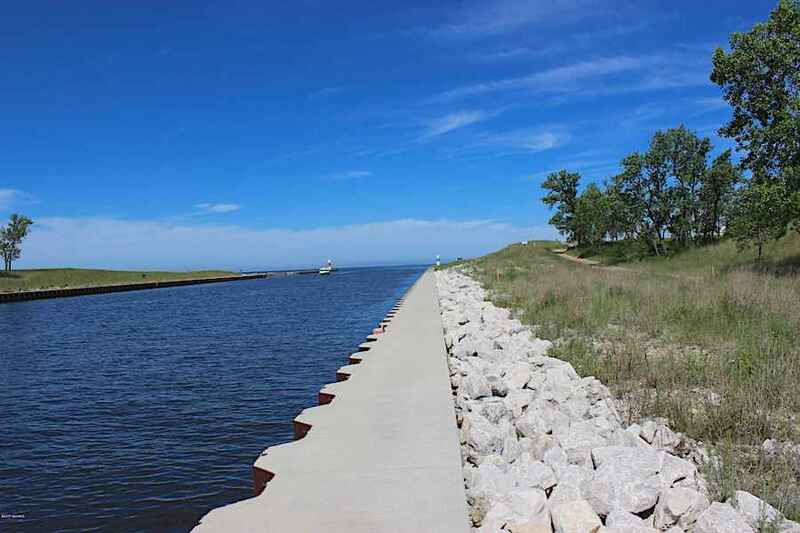 Enjoy Lake Michigan to the west and a future boat basin to the east, as well as southern exposure with beautiful views across the channel. The gated and exclusive neighborhood will feature walking trails, a future marina and walkway along the harbor.